Fresh Burgos cheese is the most typical one from the province. Nowadays, because of its many uses, it is commonly eaten throughout Spain. The so-called Burgos cheese takes its name from the Castilian city where it is made. It is a fresh, soft, watery cheese made with sheep's milk. It is considered to be one of the most prestigious cheeses from Castilla y León, together with Villalón. It has a cylindrical shape, with grooves channeled down its sides and grooves marked on its surface. 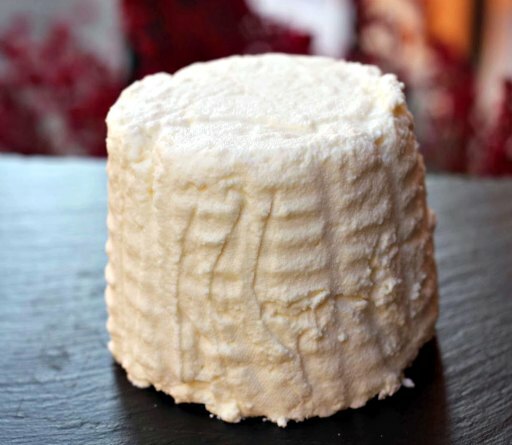 It does not have rind and has a compact, white paste, milky white in color. It smells of fresh milk with a slight hint of acidity and salt. It is sometimes allowed to mature. Whether fresh or mature, it is an excellent product. It is generally accompanied by other products, like honey, quince or walnuts, and it is often present after dinner, as a dessert. Although its flavour is mild, it goes well with sparkling, dry white or young red wines. Dulce de Membrillo - Quince Jam : Made from quince, a medieval fruit similar to the apple, membrillo is a unique fruit preserve. Orieta membrillo is made in Argentina with fresh quince fruit simmered with sugar and water. Traditionally served in Europe and Argentina, membrillo is deep red in color with a rich, unsurpassed flavor that pairs perfectly with your favorite cheese. Orange Blossom Honey by Mitica: This delicious raw honey is harvested from aromatic orange blossom nectar and is one of the most delightful flavors of honey we’ve ever tasted. It is remarkably different from any honey you might find in the grocery store, and we like to think of it as Spain’s own ‘liquid gold’!